Thank you, to our dedicated fans, alums, Hawkeye family, parents& players... A great year of growth but we want more... Go Hawks- Be Greedy! Very proud of our guys effort today. Big thanks to all the fans that filled Carver. 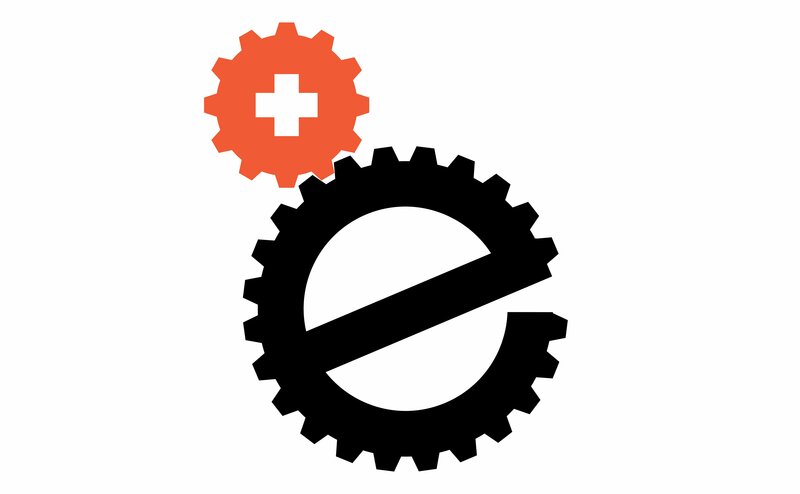 The environment was awesome. 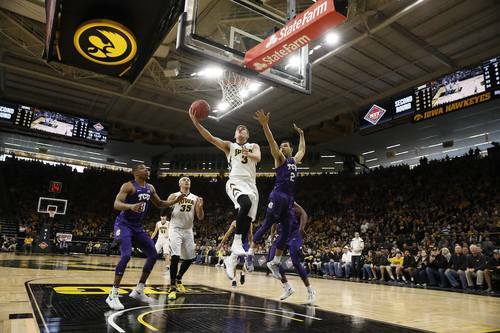 Jok's 91.1% FT percentage mark this year breaks Matt Gatens' previous record of 90.4% in 2009. 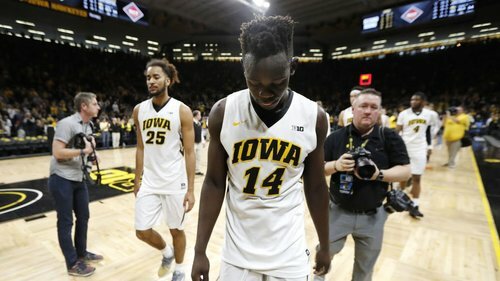 Jok also broke the career FT% record (88.1%). Cordell Pemsl shot 61.6% (116-of-188) FG this year. The 61.6% FG is a new school single-season record, besting Russ Millard (60.9% in 1996). FM: Tonight's crowd was fabulous. It was electric. They were all in every possession. The crowd these last 2 games & all season were great. Peter Jok's 22 points today moved him past his high school coach Jeff Horner for 15th on Iowa's all-time scoring chart with 1,508 points. 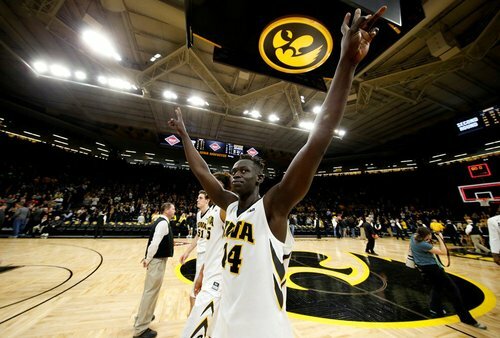 As @IowaHoops falls in the NIT, give it up one last time for Peter Jok. Iowa misses a chance to tie the game. Iowa ends its season 19-15 overall. Iowa ball with 3.8 seconds left. TCU had a foul to give and used it. 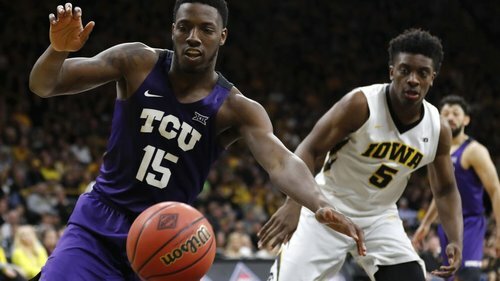 Bohannon 3 makes it 94-92 TCU with 6.9 left in OT.